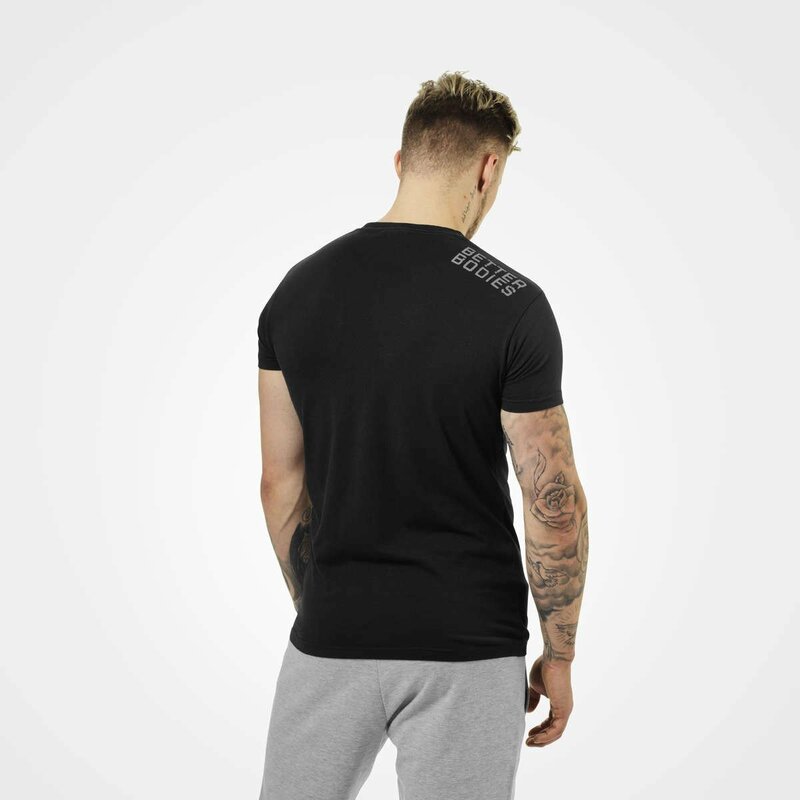 Pre-washed for a comfortable feel, the Basic Logo Tee is the right fit for inside or outside the gym. 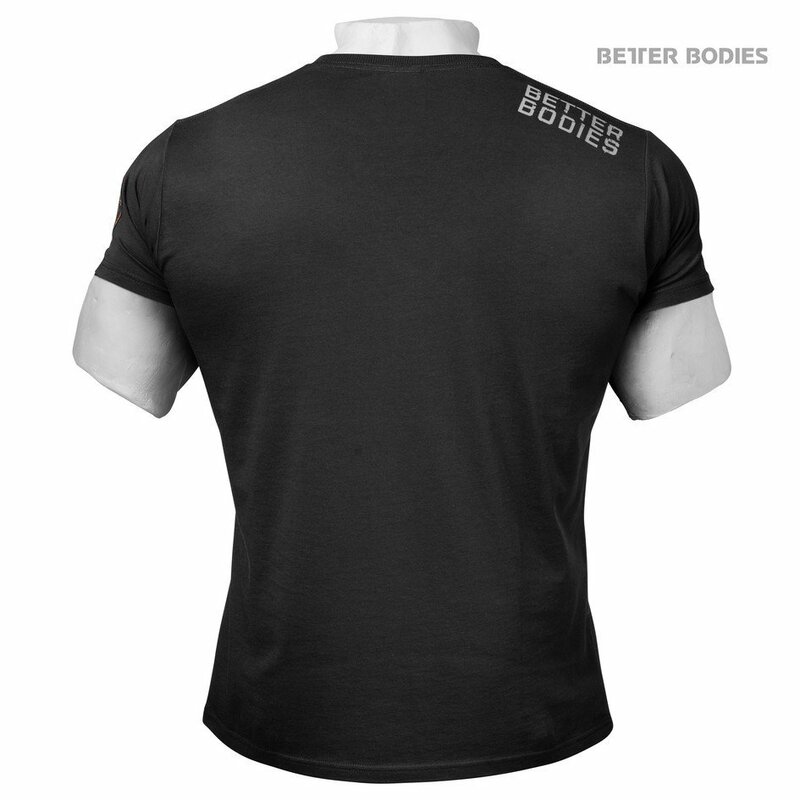 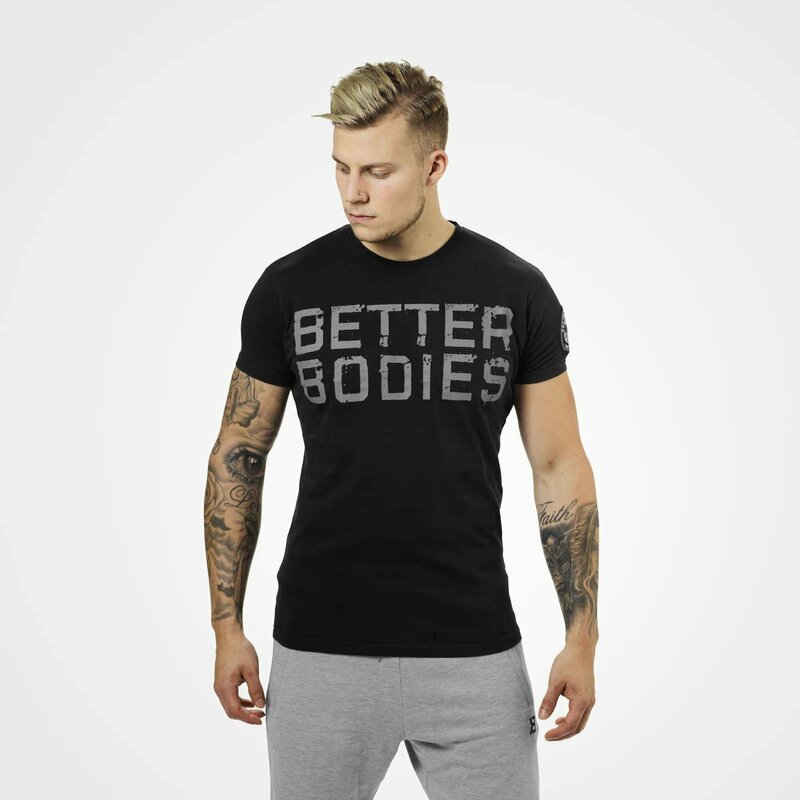 The Better Bodies logo is printed across the chest and right rear shoulder. 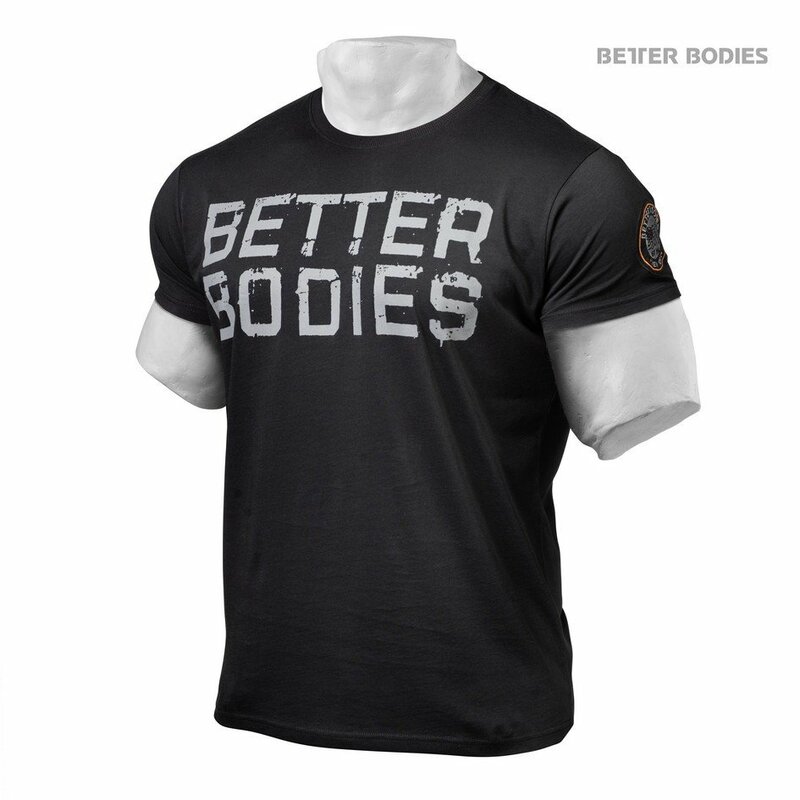 If you purchase this product you will earn 220 Points worth $2.20!